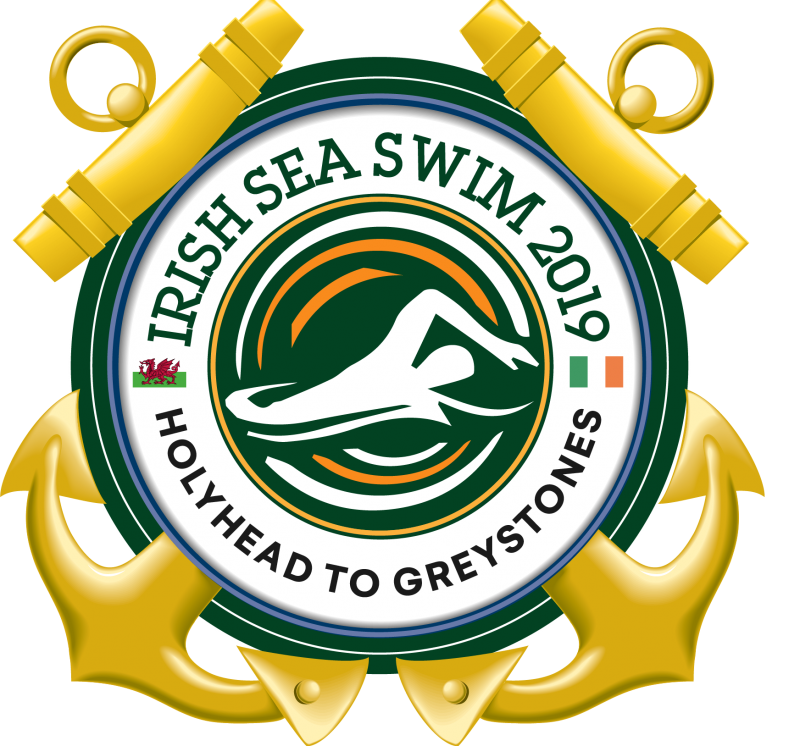 We are doing this to fundraise for The Gavin Glynn Foundation. Your support is very much appreciated. 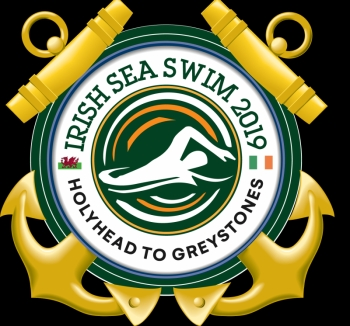 I'm taking part in Irish Sea Swim on Monday 1st of July 2019 . Very very best of luck lads!